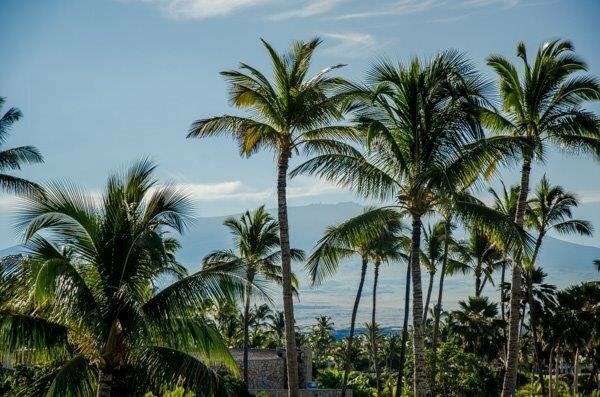 A rare offering indeed! 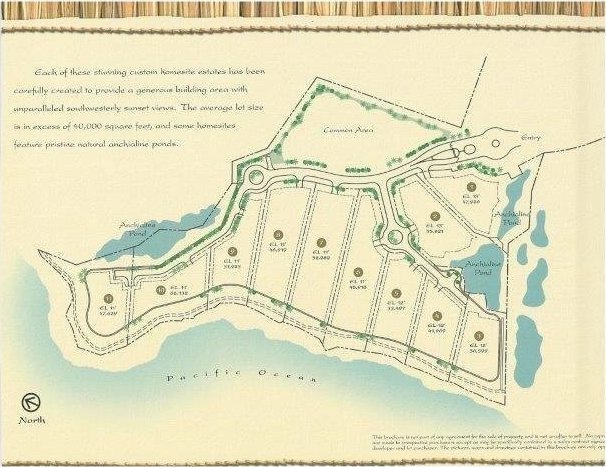 The very best prime 1.56 acre oceanfront lot in a small gated community with a complete set of house-plans, for a 3,045 sq.ft. 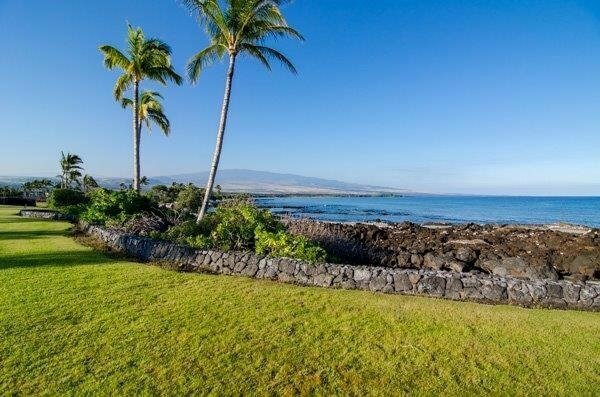 4 bedroom, 4.5 bath home with pool, 2-car garage, additional 288 sq.ft. 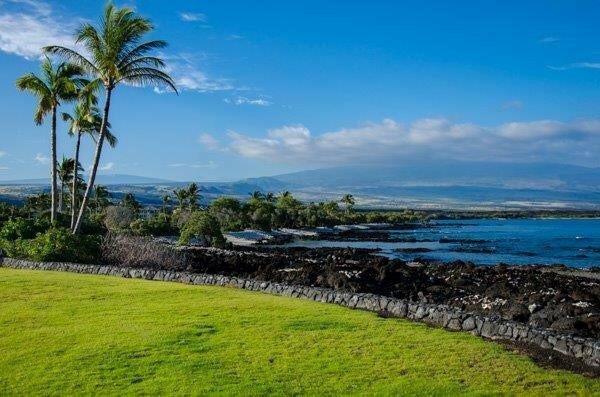 office, fully permitted and ready to break ground. 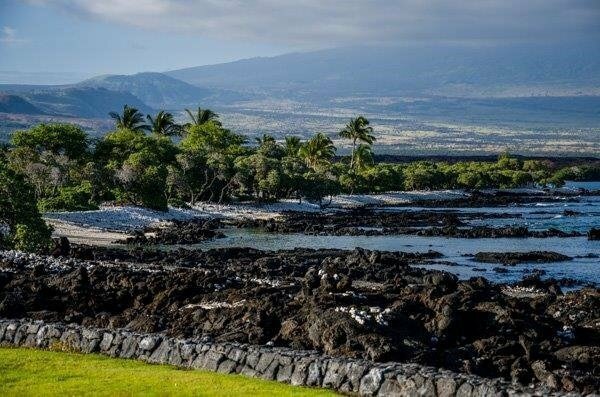 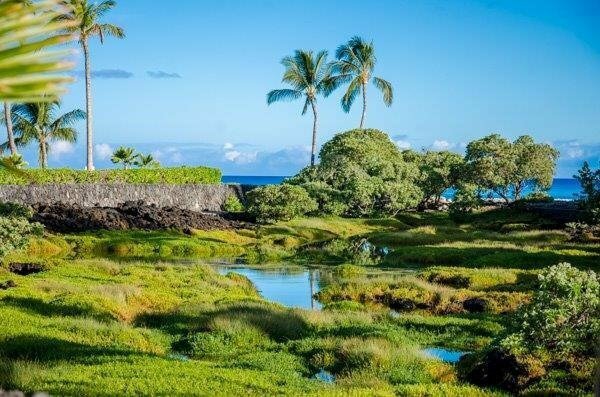 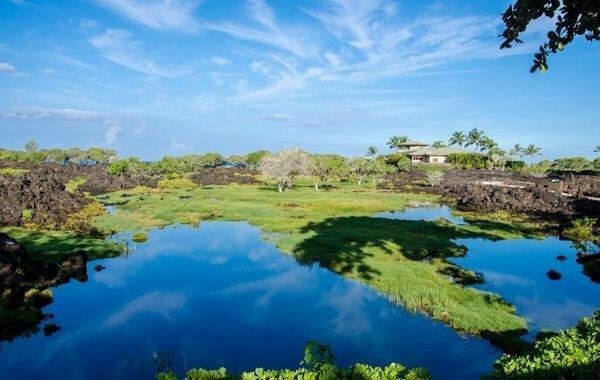 With 247 linear feet on the ocean in the small, exclusive, gated residential community of Naupaka Place within the most popular Waikoloa Beach Resort, this prime lot has exceptional ocean, sunset, anchiline pond and mountain views. 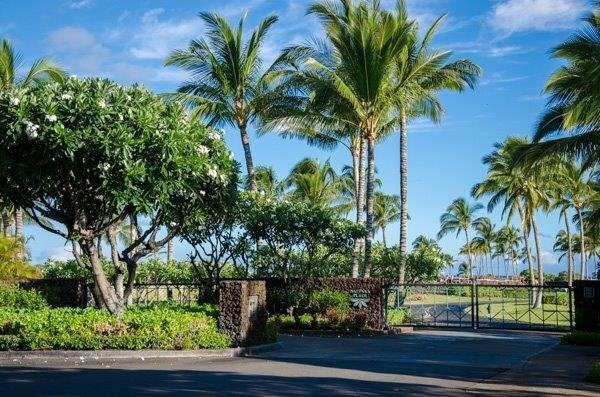 A private gate from the lot allows direct beach and ocean access. 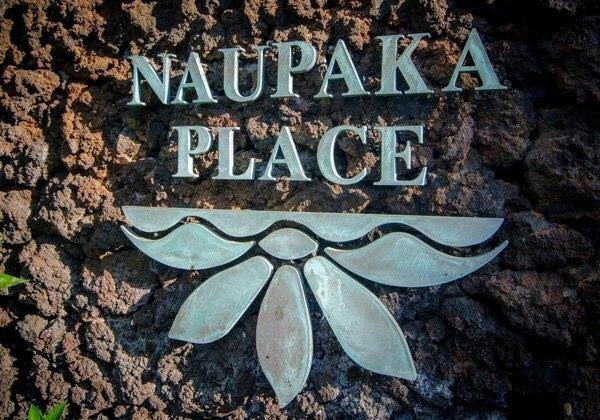 Naupaka Place is a short stroll from the Kings Shops, the Queens Shops, the Hilton Hotel, the Marriott Hotel, the popular Lava Lava restaurant and the new theater complex. 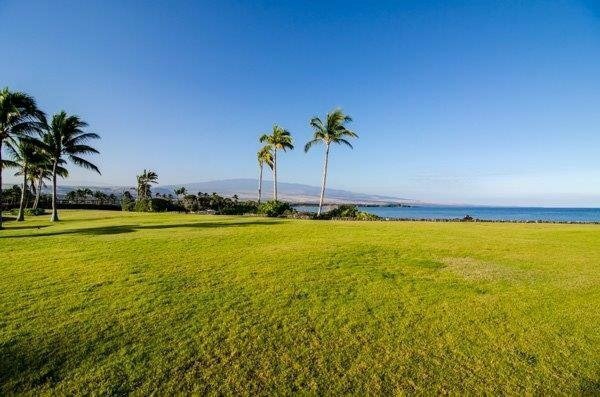 The weather is perfect 12 months a year for golf at the Waikoloa Beach and Kings Course. 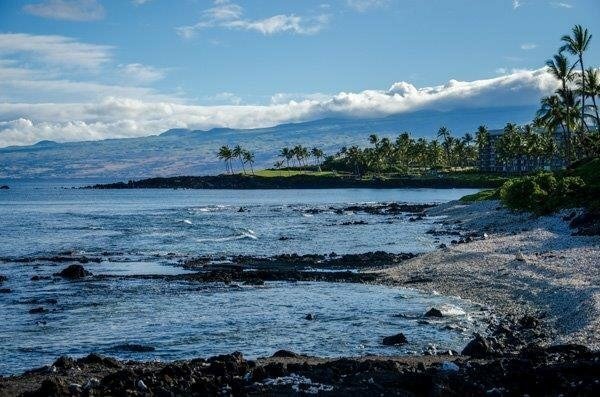 A popular surf spot is nearby. 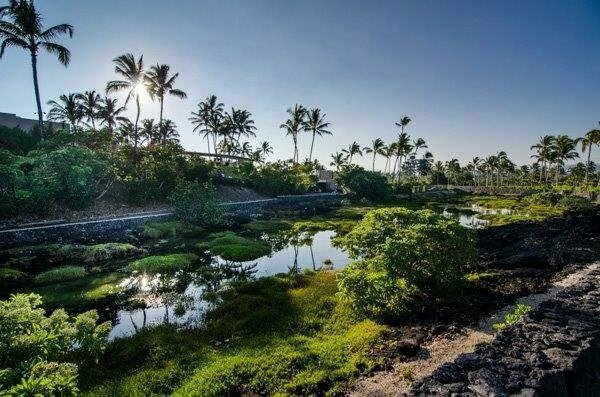 The Seller has done all the work designing and permitting this project so all there is left to do is complete construction of your dream home on this exceptional lot in the most amazing location.